When it comes to spirits, fact is stranger than fiction. 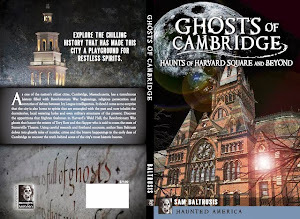 Cambridge Haunts is based on actual historical tales of paranormal activity. With our haunted Harvard tour, we don't boast over-the-top costumes or embellish our ghost stories for entertainment value. We don't need the grandiose theatrics ... our stories are creepy enough. The reported, first-hand accounts are based on actual research ... and not made up tales from the crypt. The reviews are in and our spirit squad is smitten with Cambridge Haunts. Which Ivy League hall is the Yard's most haunted? Who is Holbrook Smith? 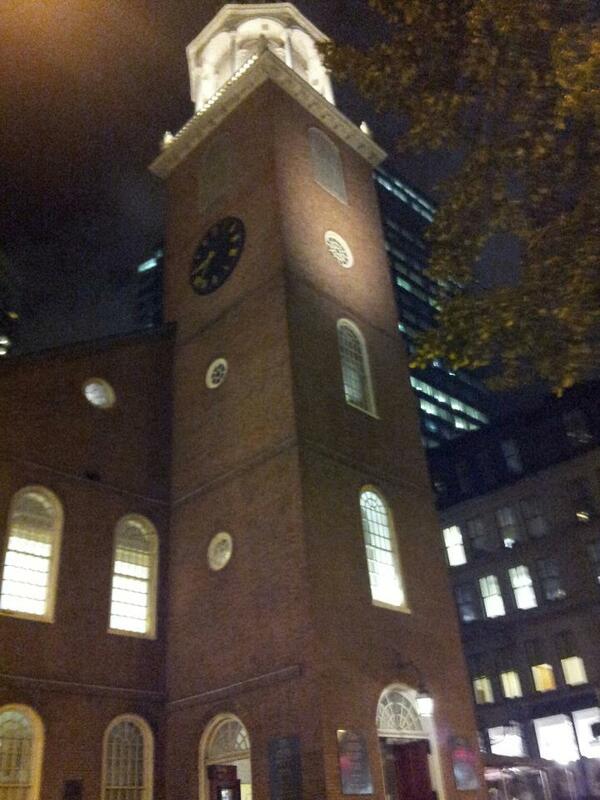 Which Harvard Square church boasts a ghost of a fallen redcoat? What's the Kirkland Street Nightmare? The 90-minute long Harvard Scare walking tour leaves precisely at 7:30 p.m. seven nights a week--rain or shine--beginning Saturday, Sept. 1 through Halloween. Thanks to the overwhelming success of our Cambridge Haunts: Haunted Harvard Square Ghost Tour, we've added additional tours starting at 7 p.m. on popular nights in October and ending Saturday, Nov. 3. 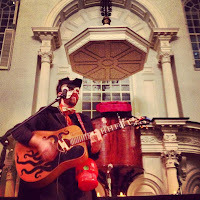 Click here to reserve a Cambridge Haunts Weekend slot. 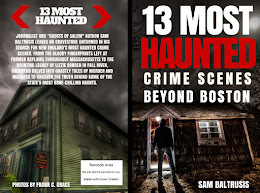 As far as haunted sites, the information was pulled directly from the "Ghosts of Boston: Haunts of the Hub" book which was released on Tuesday, Sept. 11. In addition to the ghostlore, the haunted Harvard tour boasts spooky tales from the crypt pulled from the darker side of Cambridge's history. 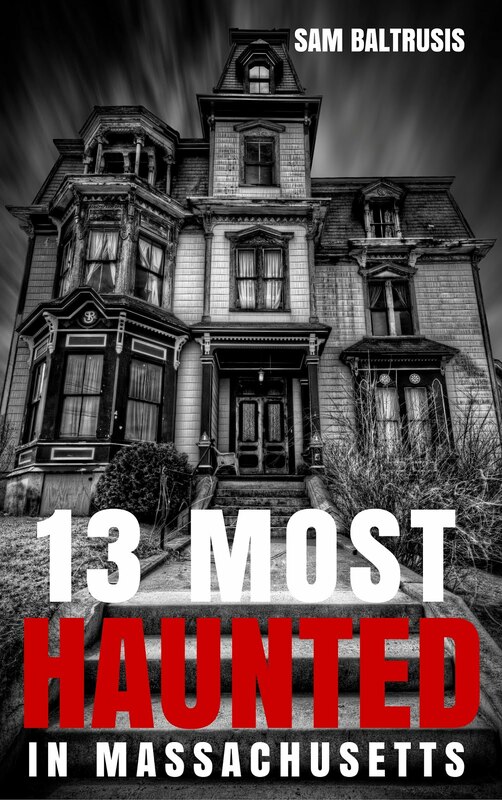 Click here to pre-order tickets for one of the creepier, and historically accurate, tours around this Halloween season. Yes, fact is stranger than fiction. It was a great tour - the best my wife and I have seen in Greater Boston. Rob did a fantastic job. Look forward to seeing you guys grow. Just took a haunted tour with Hank. I really enjoyed the experience and Hank was a phenomenal tour guide (ask for him if you can!) Just the right blend of humor and terror made for an enjoyably spooky evening! After living in the area for three years I never realized how much history there was that I didn't know. 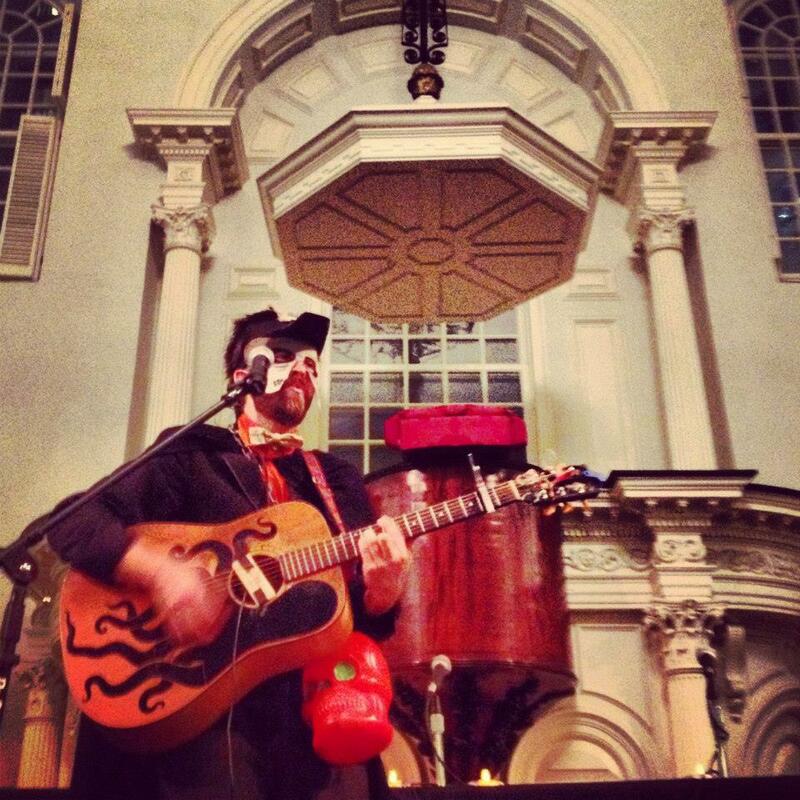 The Cambridge Haunts: Harvard Square Ghost Tour isn’t all scares. There’s plenty of history in it without death and gore. Guides on the 90-minute Halloween-time tour will note such spots as the Old Burial Ground, which put paupers, former slaves and Harvard presidents side by side as early as the 1600s, and Christ Church, which dates back to 1758 and has played host to such figures as Teddy Roosevelt and Martin Luther King Jr. They’ll bust myths as well, explaining why you should never touch John Harvard’s toe for good luck in Harvard Yard or be sure exactly where George Washington declared that The Colonies were at war with England. But scares and gore there are. Orb or light anomaly? Spirited photo at the burial ground by Rob O.